Bayonne's Top Social Media Marketing Strategies of Today! Not too long ago, if you wanted to get in contact with a friend from middle school all you would have to do is pick up the phone and call. If you didn't have their phone number or if they weren't listed in that big yellow book, you would just file that friend in the "lost contact" folder of your brains' good memories. The amazing world of social media platforms has not only rekindled lost friendships, but kept the doors of businesses open and receiving new clients every day. It has been recorded that 75% of nearly half of the world's population is on social media. From people and celebrities, to business and government organizations; social media platforms connect us all by providing a line of communication to be open. These social media platforms became the "word-of-mouth" technique used today to generate new customers for businesses. Don't allow your business to become a "lost contact". 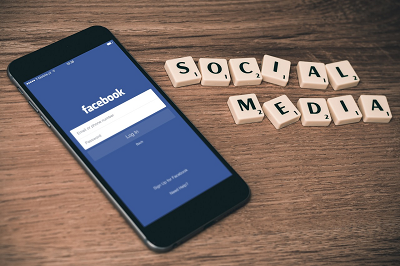 At Genesis Marketing Online, we develop a custom social media marketing strategy tailored to increase website traffic and overall sales revenue. Our strategy connects you to an endless audience of consumers looking for a business that provides your services or products.